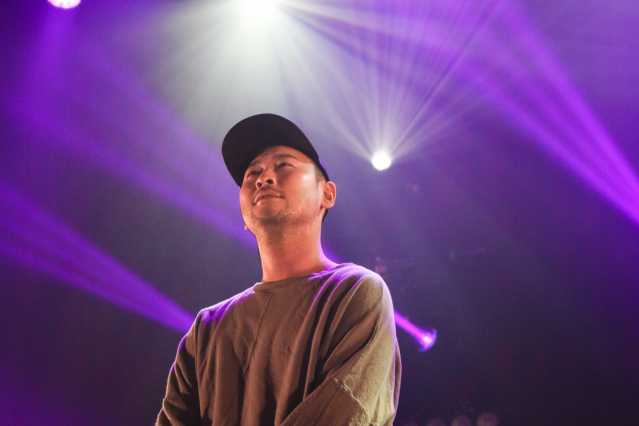 It’s been a minute since Epik High, one of Korea’s most acclaimed hip-hop groups, has toured the U.S. With it being their first North American tour in nearly five years, it only makes sense that an abundant crowd of eager fans would pack the House of Blues to see the group’s rare live concert. 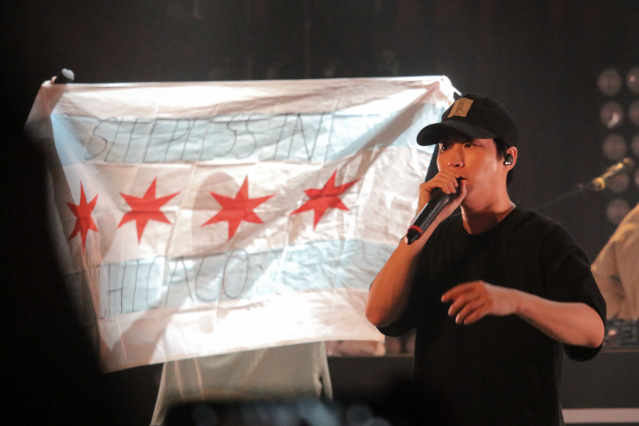 That said, the legendary Korean hip-hop trio, consisting of members Tablo, Mithra Jin, and DJ Tukutz, brought it in full force when they performed in Chicago, making up for lost time and giving the fans their all. 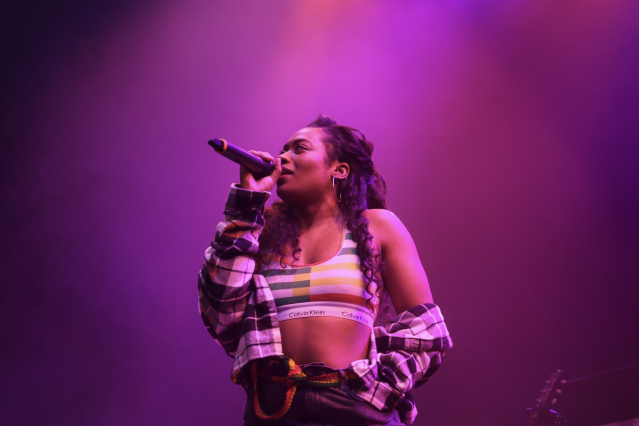 Opening for the group was the talented R&B songstress and local Chicago artist, Brittany Campbell. The singer performed a brief but memorable four-song set. 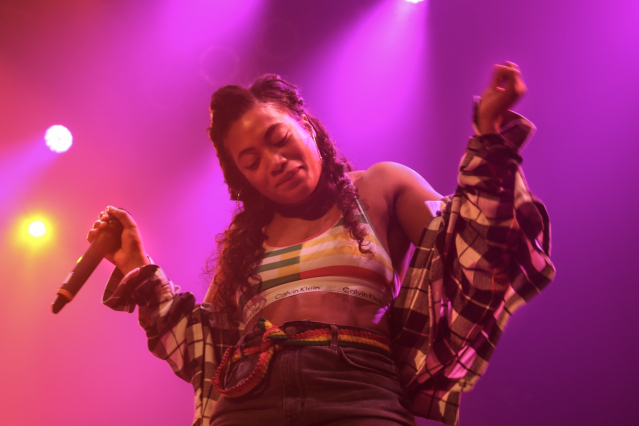 Though she shared that the lyrics of her songs mainly circled around themes of heartbreak and break ups, Campbell got the crowd smiling, shouting, and dancing along through her dazzling voice and bright, magnetic personality. 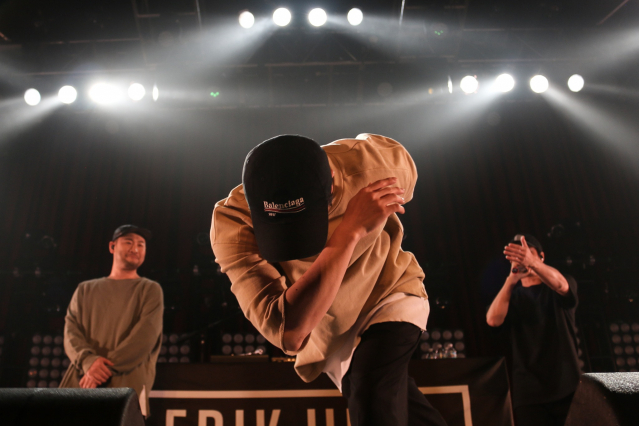 Epik High got onstage soon after. 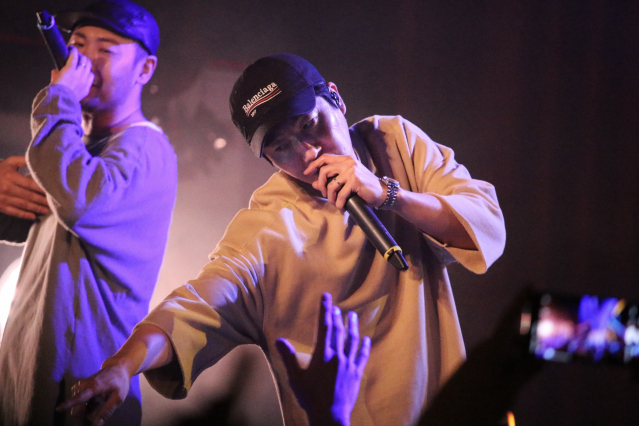 Starting off their set with one of their newest musical gems, the group performed “In Seoul” from their latest EP sleepless in ______, which was released last month. The song was followed by greetings and introductions from the members. Despite being seasoned and charismatic performers, their authentic, quirky personalities shined through instantly. 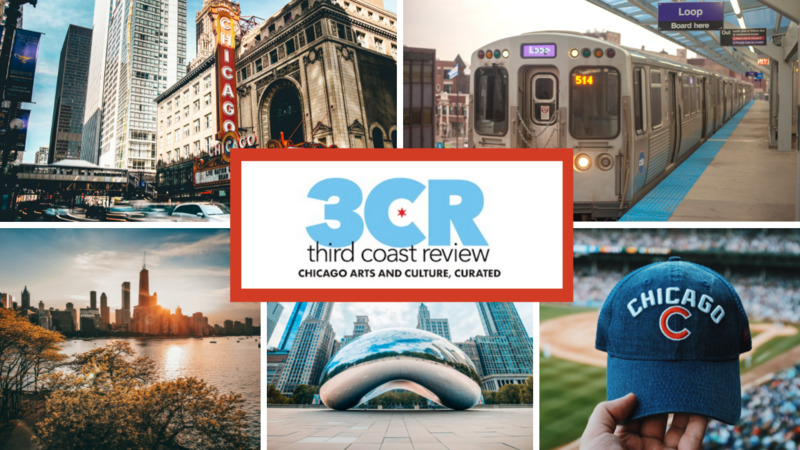 The three members shared opening remarks while dancing dramatically to improvised choreography, soundtracked by iconic classical pieces, including Vivaldi’s “Spring” and the Swan Lake Suite. 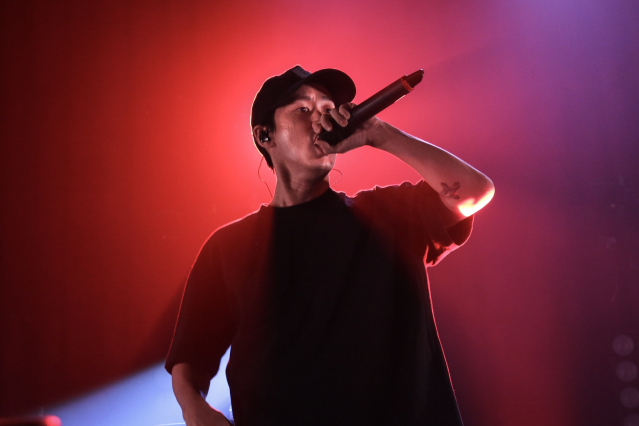 Aside from the excitement the group felt to be performing in Chicago again, Tablo shared a personal story as to why their show at the House of Blues was so special to him. 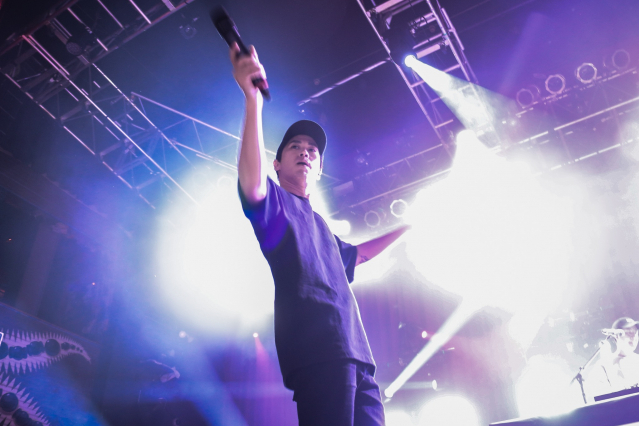 He shared a memory of seeing one of his first concerts at the House of Blues, a hip-hop artist whose performance inspired him to create and pursue music. 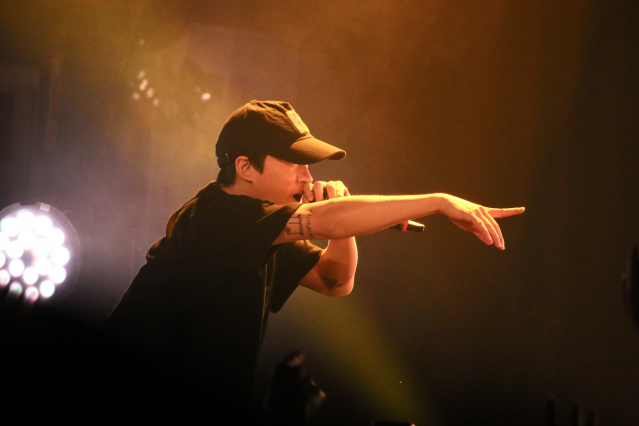 Expressing his happiness to be standing on that stage and performing for everyone, Tablo stated that he hoped others also got inspired to follow their dreams and experience a night to remember as well. 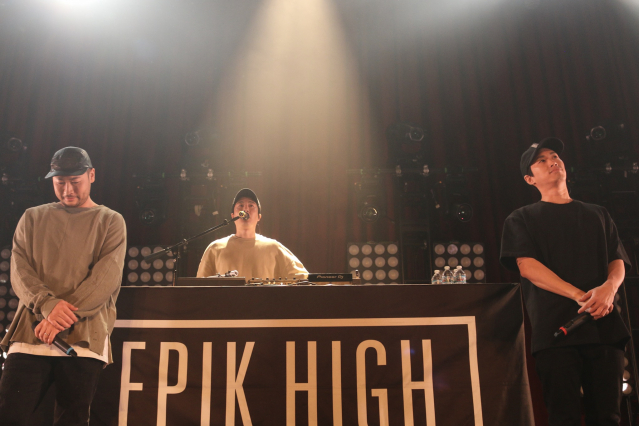 Alternating between their recent hits such as “NO THANXXX,” “HOME IS FAR AWAY,” and “BLEED,” the group also highlighted classic Epik High tracks like “Love Love Love,” “High Technology,” and “One.” The setlist was a balanced amalgamation of their long, beloved discography, satisfying old and new fans alike. 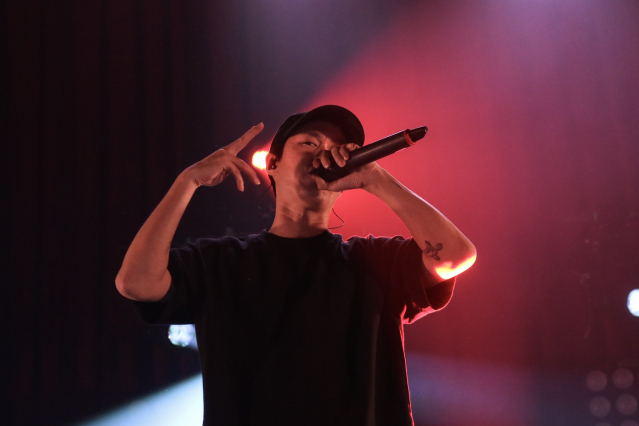 Epik High ended their set on a sentimental note with “Fan,” one of the group’s greatest hits and a fan-favorite. Sprinkling in some more nostalgia, the group even finished off the song with the iconic running choreography that they danced to with the song back in 2007. Smiles bursting from their faces, the three members left the stage for a short intermission before their encore. 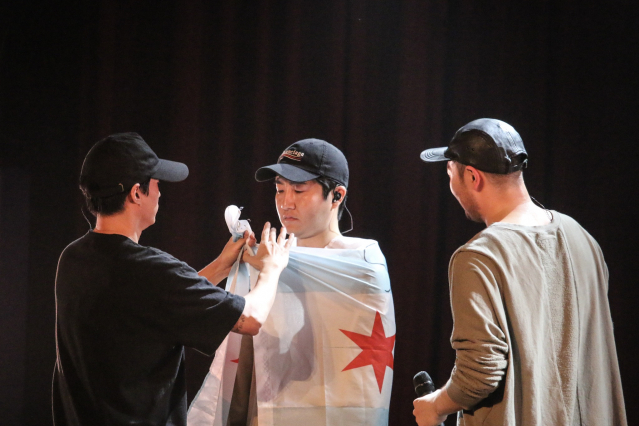 Returning to stage briefly for a two-song encore, the group concluded the night with performances of “Born Hater” and “Don’t Hate Me.” With promises to come back to the States a little bit sooner this time around, the trio exited the stage. Both Epik High and their fans left for the night in high spirits. 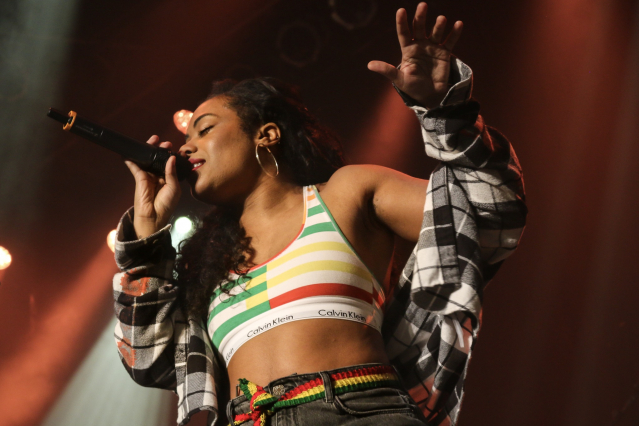 Check out the video below to get a glimpse of their Chicago show. 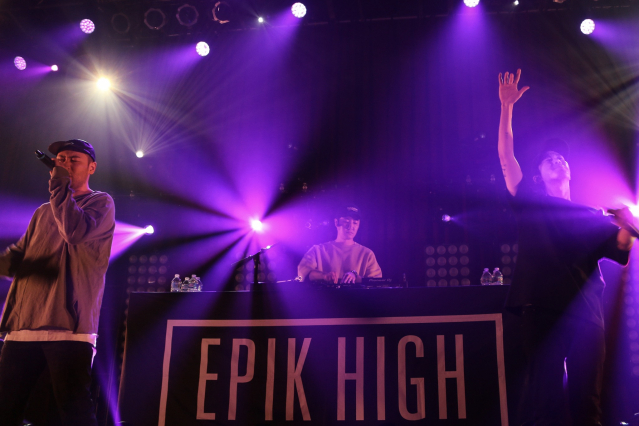 If you’d like to see one of Epik High’s remaining concerts during their North American tour, you can visit their website for tickets and more details. 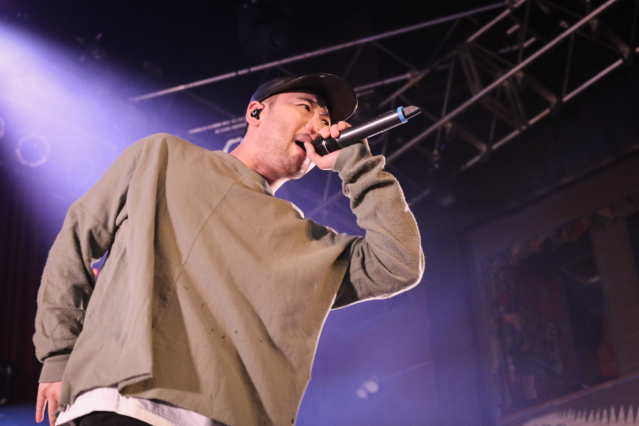 Their 2019 tour will run through early May.